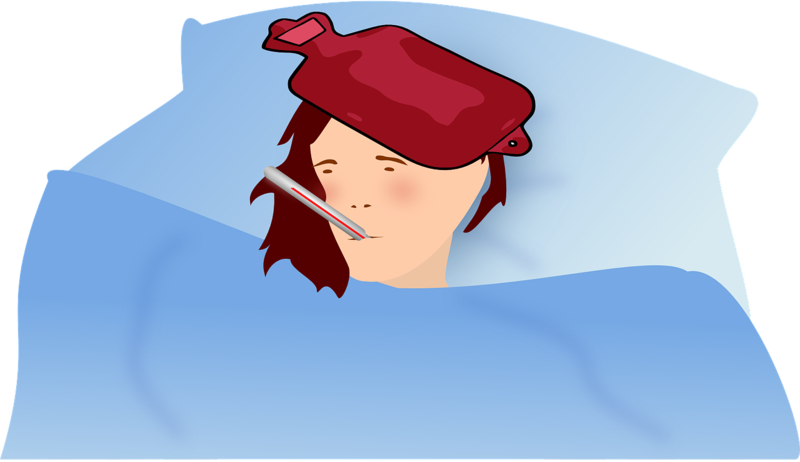 Lying in bed with a 101-degree temperature a few days before Easter, I had some time to contemplate the strange perversity of illness that hovers around holidays, parties, vacations and other celebrations. Have you noticed that many people tend to get sick near or on these special days? This year, illness was an uninvited guest in our home for Christmas and Easter. And, of course, once illness enters a house, it spreads itself to the whole family. Spraying Lysol all over won’t help. Washing your hands every five minutes won’t help. Keeping your toothbrush or towels separate won’t help. The germs just collect in the air and insinuate themselves into every person in the house. So if you think it’s fun being home on holiday with the family, you’ll love it even more being home with them when everyone’s sick. If you have one bathroom, it’s way worse. While I was fighting the flu-like virus that had contaminated my home, I pondered why it showed up near the holiday. What is it about special days that attract illness? I realize there’s no real explanation for this, as holidays, parties, and vacations fall on random days that, like any other day of the year, are open to death, disease, and accidents. While being sick was no picnic, at least we were all alive (even if we felt like we were barely). 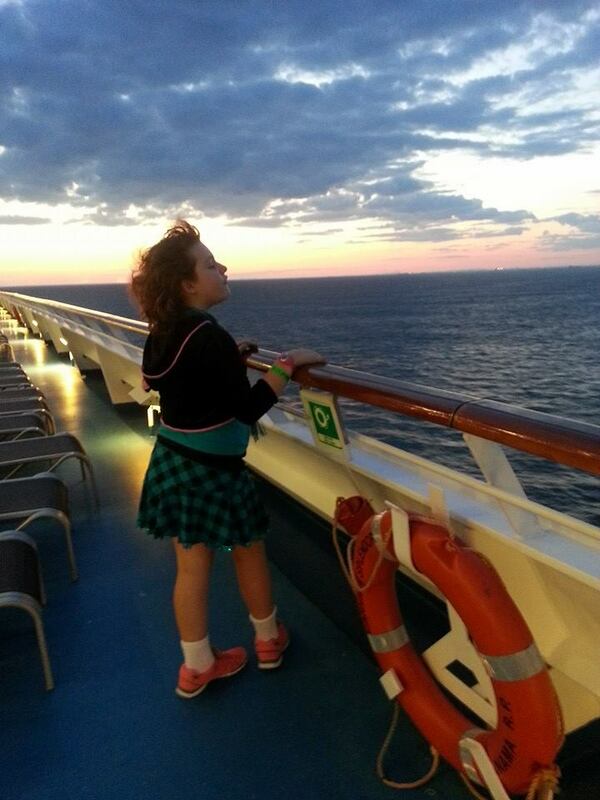 I remembered our trip to Disney World back when Hurricane Sandy hit our area. We had planned the trip to celebrate my daughter’s 8th birthday at the end of October, but booked it for early November. Hurricane Sandy hit right before Halloween. Although there was some minor damage to our home and we lost power for a day, some family members lost theirs for over two weeks including my 85-year old mother. With everything in such a state of chaos, we weren’t sure we should go. Adding to our pre-travel jitters, I had to make room for my mother. I set her up in her granddaughter’s room and asked my neighbor and some relatives to check on her while we were away. After all the stress before our vacation, I expected something else had to go wrong. Luckily, we had a wonderful flight to Florida and four magical days in the Magic Kingdom and Epcot. 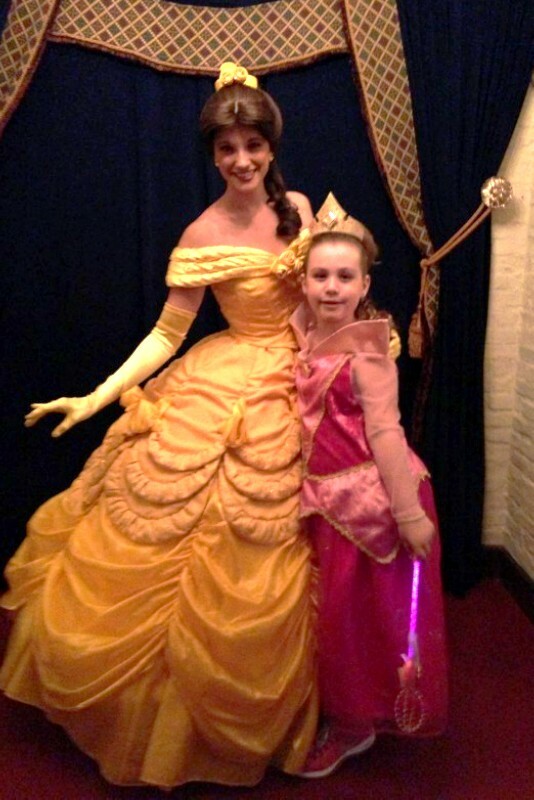 My daughter had her hair styled at the Bibbidi Bobbidi Boutique and dressed up as Princess Aurora; we had meals with the characters; even went up in a hot air balloon and on a safari in the Animal Kingdom. But on the night before our last day there, we ate at an outdoor buffet. My daughter woke up the next morning vomiting. I followed suit a few hours later. We were both hit with a bad case of food poisoning. Needless to say, we had to cancel our last day’s plans to visit Hollywood Studios. My daughter had been looking forward to going on the Twilight Zone Tower of Terror Ride that my husband and I had told her about. We had taken it on a trip to Disney before she was born. Even worse, we were too sick to travel home and had to book another flight and stay an additional night at our hotel on Disney property. I had hoped to be compensated for some of the money this cost us through the travel insurance I had signed up for, but it ended up having so many complicated clauses, that we picked up the tab for almost everything. The worst part was that, out of the wonderful time we all had together, my daughter remembers her food poisoning attack the clearest and now has no desire to ever go to Disney again. 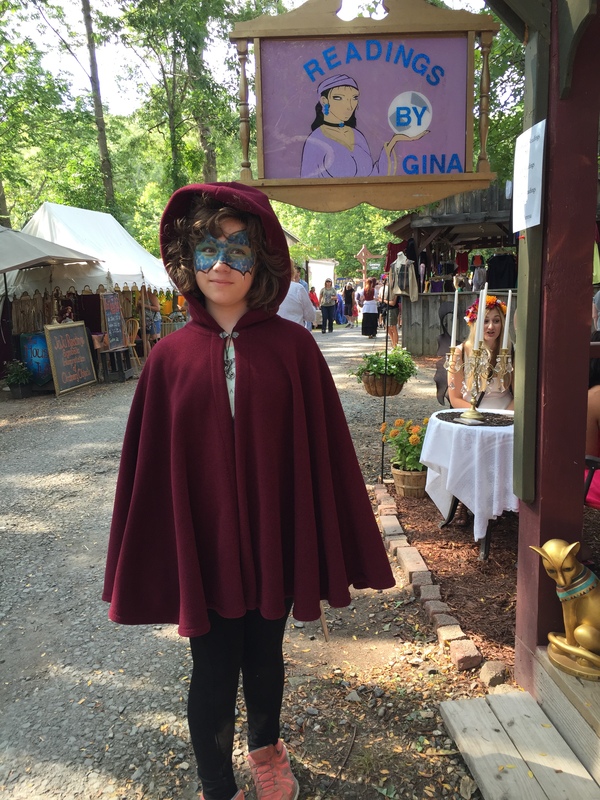 When we took a 4-day Carnival cruise to Canada two years ago and then a trip last summer to the New York Renaissance Fair and the Hudson Valley, I kept my fingers crossed that we all stayed well. It turned out luck was on our side. No one got sick on or before either trip, and the weather was perfect. Cool and a bit windy in Canada and sunny and beautiful upstate. There’s really nothing one can do when illness shows up near a holiday or special event. Weddings get postponed. Honeymoons are ruined. Birthday parties rescheduled. Like the weather, you just can’t predict when the bolt of illness will strike you down. But when illness passes you by and crashes someone else’s holiday, party, or vacation instead, enjoy it that much more because illness hates being excluded from celebrations and will join yours again when you least want or expect its company. Next Post Can you Make a special Sandwich or Judge one?